If you’re buying or selling a property in Salford Quays, Philip James are The estate agent to talk to. Managed by the dynamic property expert Adeel Khan, we’re the leading estate agent in Salford Quays. I have now been in the sales/real estate industry for over 15 years. Starting off as a ‘trainee’ and working up to senior management, I put my success down to one simple focus “putting customers at the heart of everything we do”. At Philip James, we provide the professional service, impart our local knowledge and deliver the personal touch that I would expect as a customer myself. We pride ourselves on delivering outstanding communication and building relationships which inspire loyalty & confidence. 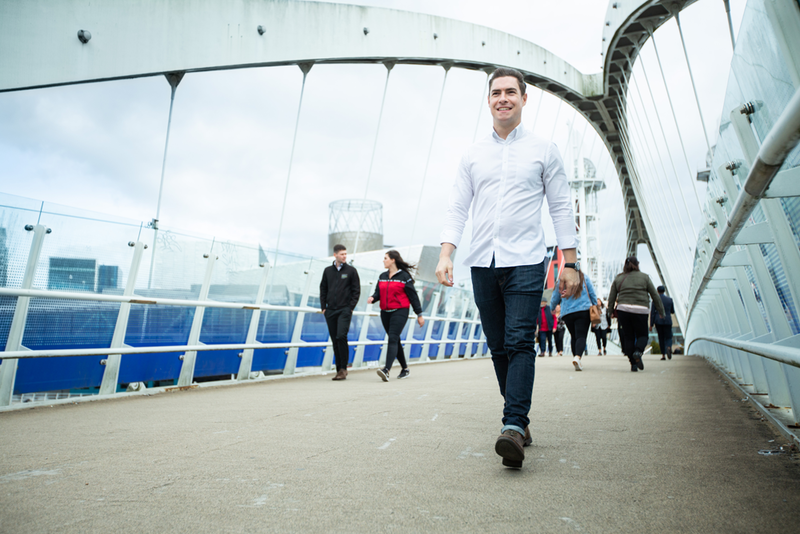 As Salford Quays is spread across six-square-miles it can seem daunting at first, but with Philip James by your side you’ll soon feel at home. Philip James were one of the first agents in Manchester to sell property in Salford Quays, so we know the area like the back of our hands. From glass-fronted penthouses to waterside townhouses, we’ve sold some of the area’s landmark properties and we can do the same for you. 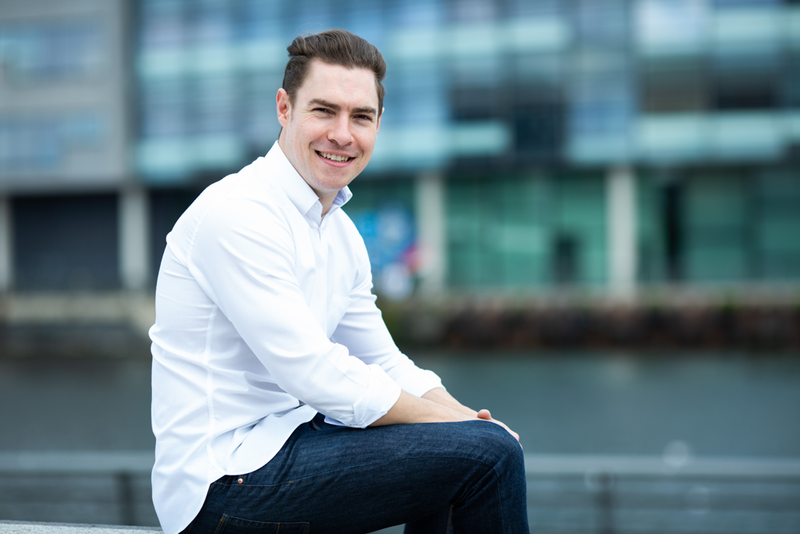 If you’re buying or selling an apartment in Salford Quays you’ll want to speak to Philip James. In the last five years we’ve worked with developers, landlords and investment companies to help regenerate Salford Quays and have amassed one of the area’s largest portfolios with apartments for sale and rent across the Quays from great-value studios at Exchange Quay to stunning penthouses at BBC MediaCity. We also managed £147m of property across the area this year. Nobody knows the Salford Quays market as well as Philip James so if you’re buying, selling or letting, we will be your first stop. If you own a property in Salford Quays make sure you ask us for a free valuation first. Although Salford Quays is a relatively new market there are significant price differences depending on where you live and only Philip James can give you an accurate valuation. We know the historical sold prices of every apartment in every development in Salford Quays so we can accurately price your property to help you sell it fast and at the right price. If you’d like us to value your property call us on 0161 828 8200 or fill in our quick online form. Whether you’re a first-time-seller or a seasoned investor, Philip James Salford Quays will make sure you’re never on your own. From the moment you instruct us to sell or let your property you’ll have Manchester’s most experienced property team behind you. Our sales team will contact all their buyers and investors, our marketing team will advertise your property on every property website and our finance team will introduce you to the best solicitors and mortgage companies in town. Philip James Salford Quays are with you every step of the way. 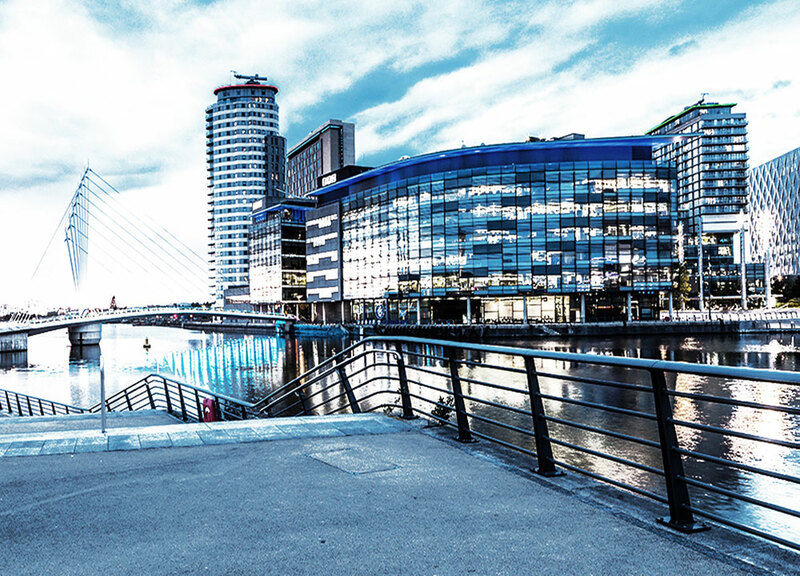 The redevelopment of Salford Quays has created a world-class business, cultural and residential area of great national and regional significance. More people now work at the Quays especially with the BBC than in its heyday as a major seaport. The area has also become a popular residential area with a regular tram service to West Salford, Altrincham and Manchester city centre. The on-going development of MediaCityUK will continue to develop the area’s vibrant economy, fantastic leisure assets that now include impressive theatres, restaurants, bars, cinema and outdoor water centre plus high quality residential buildings and apartments. Key milestones such as the opening of The Lowry in 2000, with its theatres, galleries, shops, bars, restaurant and conference facilities, along with the Digital World Centre and the Lowry Outlet Mall and leisure development, have marked a major watershed in the sustainable regeneration of the area. Future plans aim to spread the success and vitality of Salford Quays’ regeneration into other parts of Salford. The creation of MediaCityUK, commercial development, and the transformation of the river corridor into Irwell River Park help to create an exciting and vibrant place to live. Philip James were very impressive and professional across all aspects re the sale of my flat. Quick to respond to any queries and always very willing to help even with small aspects. I can only highly recommend to anyone considering selling their property. Just sold my property through Philip James, throughout the process I had to deal with different personnel but the all embraced the same professionalism. So great communication from start to finish, from conducting viewings to negotiating with buyers and following through the sale completion. Thank you!